The word ‘surrealism’ has a different use in everyday English from its meaning in critical discourse. Surrealism in everyday English: I don’t understand it. Weird somehow. Creepy. Like a dream. Disparate things are together and don’t make sense. Surrealism in critical discourse: Over and above. Literally, super-real (from French). 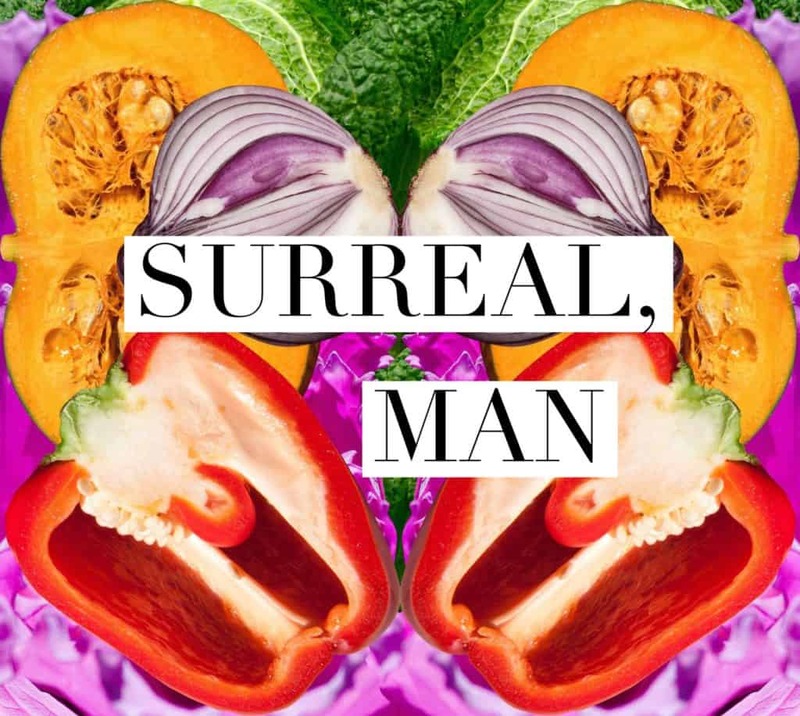 ‘Surreal’ is a modern word and does … Continue reading "What Is Surrealism?"